Dust and other microorganisms easily get trapped in small tight spaces. Tiny as they are, these contaminants may seem harmless in few numbers, but once they accumulate and are left unattended, these microorganisms can become a serious threat. This threat can be dangerous to both the living and non-living; however, the risk of accumulated microorganisms can be stopped by practicing proper sanitation and routine spring cleaning. Air ducts never come to mind when it comes to cleaning house. However, it is through the air ducts where dust can easily clump up. And if they are left unattended, these clumps may lead to serious health issues such as asthma, respiratory infections, and other lung related diseases. Cleaning the air ducts has become an easy and quick task because of the availability of cleaning companies. Though it may seem that having the air ducts cleaned is a waste of money, clean air ducts is actually one good way to save cash. 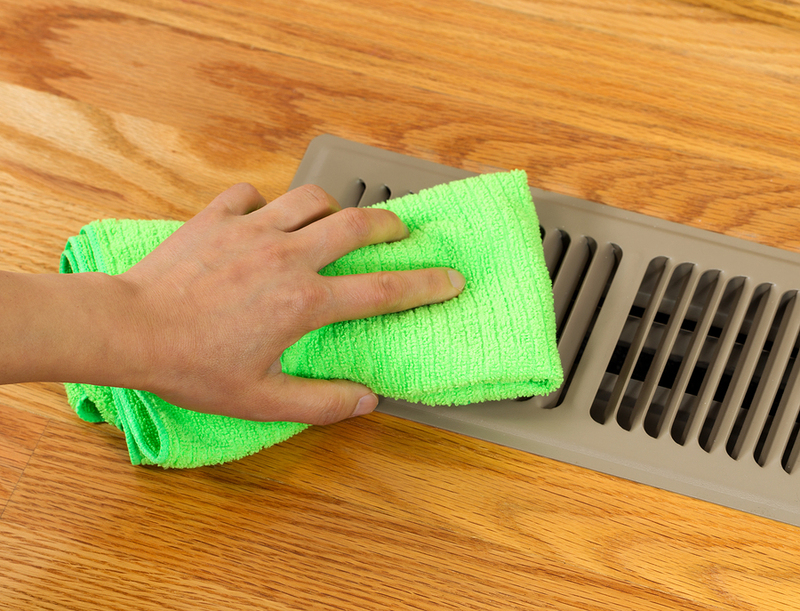 Routinely cleaning air ducts yield to better air quality. Making the house an easier and healthier place to live in, reducing the chances of getting sick. Degrading air ducts may be caused by unwanted debris found within the system. Ridding the blockages in air ducts extends the equipment’s lifespan. Clean air ducts save a lot of energy and money. The decreasing efficiency of air ducts may be caused by dirt. 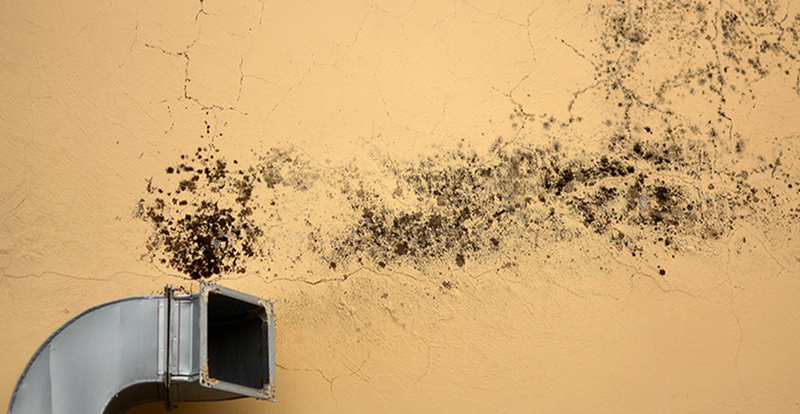 Accumulated dirt creates a blockage in the system, making it more difficult for air to circulate. By cleaning the air ducts, power is not wasted and it is possible to avoid having to breathe with difficulty. It is just one of the many ways to live a happier and healthier life. If you live near the area of Southeast, Idaho and want to have your air ducts cleaned, call: 866-707-8006. For more inquiries on home improvement services, you may visit All American Cleaning’s contact page.